“Somebody Talked” is a lesson plan that explores the relationship between liberty and security. 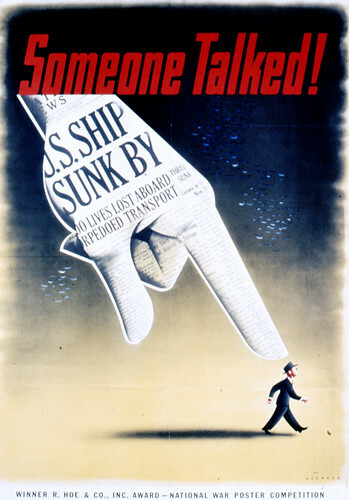 The students will be able to use primary resources to make a connection between WWII propaganda posters and real events. This lesson explores artifacts and documents from the collections in the Regional History Center. The students will view two WWII posters and analyze their properties and follow that by reading a series of letters of a radio-man, petty officer on a communications ship in the Pacific Ocean at the end of WWII. The students will piece together the narrative of the letters and determine the relationship between the letters and the poster. Finally, the students will use their findings to explore the relationship between liberty and security. “School: Now and Then” is a lesson plan that explores significant differences between 20th century and 21st century schools and notes changes that have occurred over time. The students will be able to use primary source materials to compare their school experiences with those of students of the past. 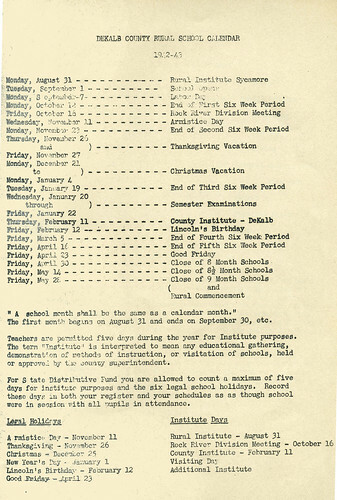 The students will examine early 20th century DeKalb County rural school records and then compare them with their own school’s records. Finally, the students will use their data to create a letter or diary entry of a fictional student of the past. “University Women” explores the issue of equal rights for women. It features images of and primary source materials from the University Archives of the Regional History Center. 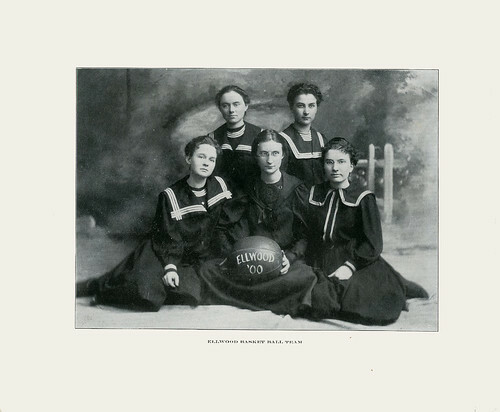 The resources feature the NIU women’s basketball teams of 1900- 1923. Northern Illinois University was chartered in 1895 as a normal school, a school to train teachers for the northern region of the state. Of the 173 students who attended Northern in 1899, 146 of them were women. The women of NIU had a basketball program when the school began and it grew over time to become one of the best women’s basketball teams in the nation. The texts and images in this lesson plan highlight the team’s changing circumstances over time at the university during the first two decades of its founding. The students will be able to create a chronological narrative of the women’s experiences as students and athletes at NIU. Further, the students will attempt to determine which events caused changes in the narrative. Finally, the students will consider whether civil rights legislation would have made a difference in the narrative. On May 4, 1970, four students were shot to death by National Guardsmen on the campus of Kent State University. Within hours of the shootings, student demonstrations occurred on campuses all over the United States. On May 4, 8000 students at Northern Illinois University joined in the nation-wide protests with a peaceful student march on downtown DeKalb. However, the demonstrations did not stop there. On May 14 at Jackson State College in Jackson Mississippi, two more student demonstrators were shot and killed. This set off a series of protest events at NIU which will be explored in the course of this lesson. 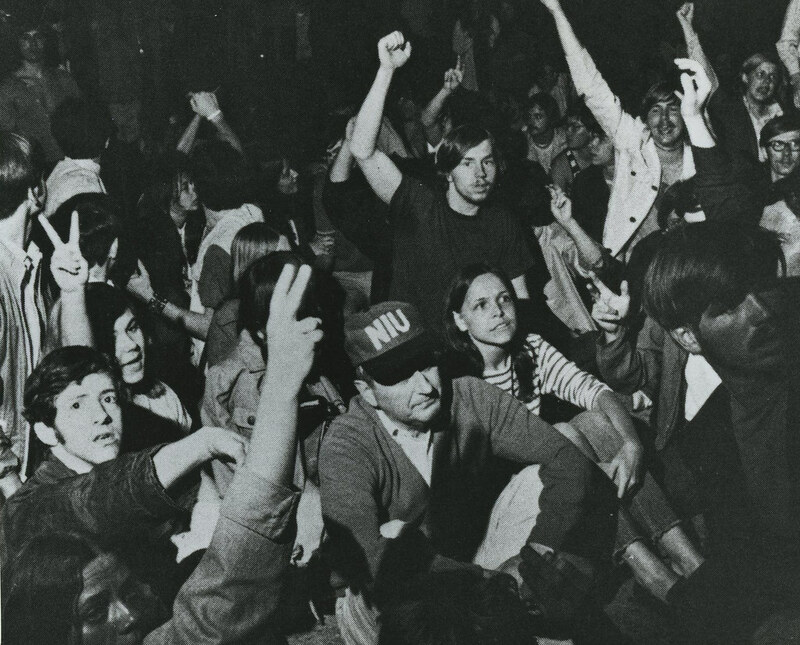 In this lesson plan, students will explore multiple accountings of various events and decisions that led to student protests and their subsequent public and administrative responses at Northern Illinois University. On July 1, 1922 the first nationwide work stoppage in U.S. railroad history began. At least 400,000 members of six unions walked off of their jobs and the Burlington Railroad strike had begun. In Aurora, Illinois, 1700 shopmen, or skilled workers, struck the Chicago Burlington and Quincy Railroad. Management at the railroad fought the strike by bringing in new workers or “new men”, and setting up dormitories for them in the shops so that they would not have to cross picket lines. 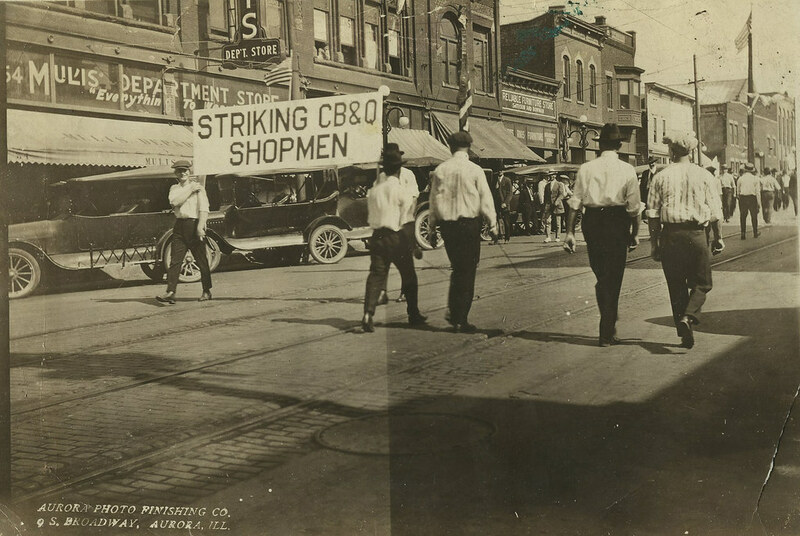 The Regional History Center has extensive records of this strike action. 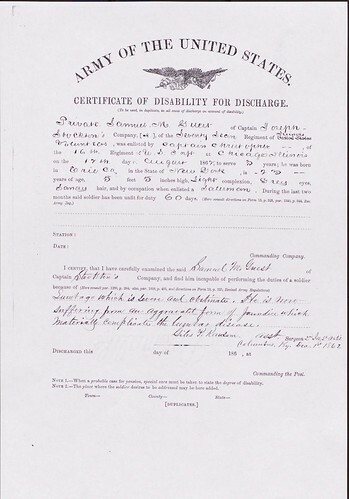 These records include special agent reports, legal documents, correspondence and oral history transcriptions. In this lesson, students will view primary source materials and organize them in order to reconstruct some of the conditions under which the strike occurred, and to report some of the events that took place during the strike. The students will then reenact some of the arguments of the different parties involved in the strike based upon their reports. Finally, the students will evaluate the ultimate outcome of the strike action. 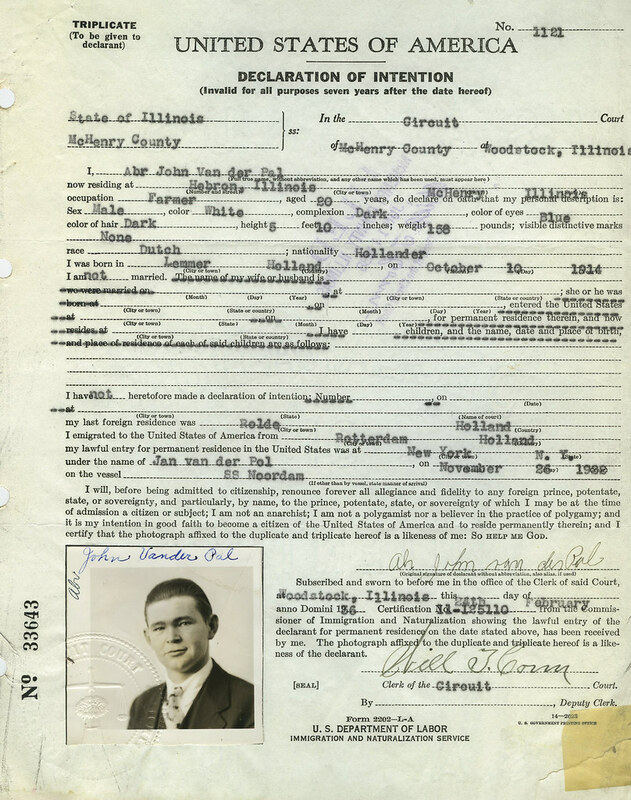 In this lesson students will examine the official naturalization papers of several immigrants who arrived in Northern Illinois during three distinct time periods. The students will be able to observe the three steps to citizenship that are evident in the records: declarations of intention, petitions for naturalization and the last step, the final oath of citizenship. The students will use the naturalization papers to gain insight into the historical influences upon immigration upon Northern Illinois over time. This lesson focuses on life after the Civil War, during the era of Reconstruction. The most commonly studied era after the Civil War is the era of Reconstruction. This lesson, however, explores what life was like for returning union soldiers who had fought in the war. With the available sources, students will be able to compare treatment of Northern Illinois soldiers from the Civil War era to treatment of soldiers presently. Students will be divided into three groups, each with a different type of document. Group 1 will have the personal accounts of union veterans, the second group will have public ads, and the third will have government documents. In groups of 5 or 6 (depending on class size) students will create a timeline, illustrating the length of time it took for union veterans to receive federal compensation. What Does Clothing Tell Us? This lesson is based upon portraits collected between 1869 and 1945 by DeKalb newspaper publisher Herbert W. Fay. Fay’s collection consisted of over 50,000 photographs of some of the most notable people in the world. His collection consists of famous people including ninety different sittings of Lincoln and twenty five of Longfellow. 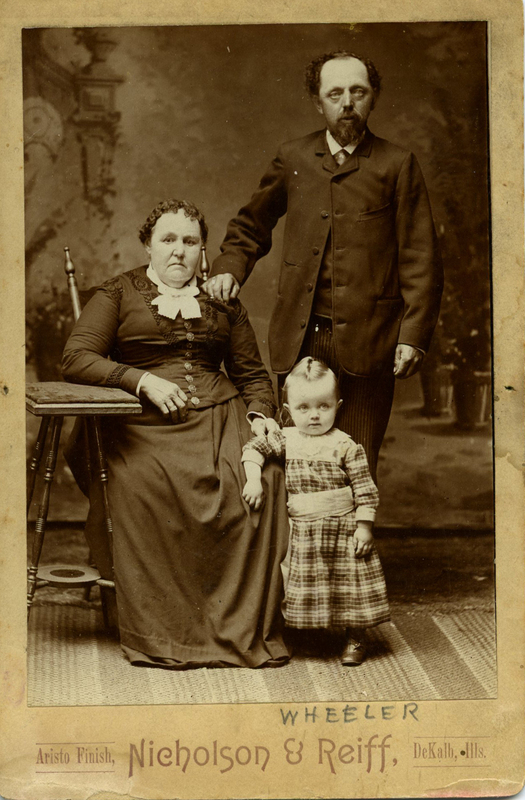 But also his collection consists of thousands of portraits of the ordinary citizens of DeKalb. These portraits represent a significant sampling of fashions between 1890 and 1930. After the students conduct a quick group survey of broad political and economic events between 1890 and 1930, the students will observe fashion trends seen on men, women and children during those same decades. The students will analyze their photographs by assessing the details and they will create questions to which they will formulate answers based upon their detailed photographic evidence. The students will exchange their questions and answer one another’s questions as well. They will then compare their answers and discuss their various insights. The students will summarize their reformulated ideas based upon their own and their partner’s questions and answers in paragraph form and present their findings to the other groups. Finally the students will create group visual and textual timelines with selected photographs and group paragraphs.